This is genius! 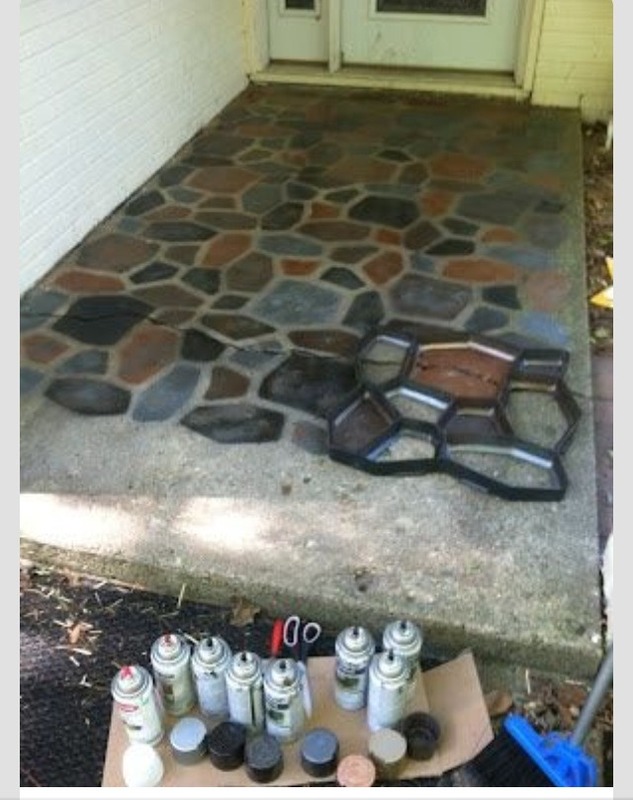 Spray paint faux stones on concrete using a concrete path form from any home improvement store! Dont forget to LIKE if this was helpful!! & SHARE with your friends! !